Hey everyone, Justin here. 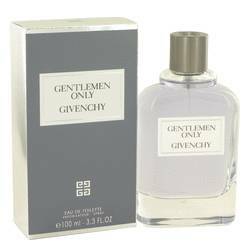 And today I'll be reviewing Gentlemen Only Absolute by Givenchy. 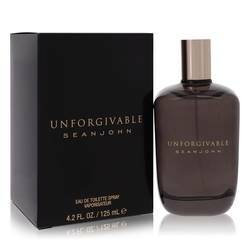 A flanker for Gentlemen Only, which in turn is a scent inspired by a 1974 classic Givenchy Joe. The top note in this fragrance is bergamot. In the middle notes you have nutmeg, cinnamon, and saffron. Finally, there's a base of vanilla and sandalwood. Warm, spicy, cinnamon dominant accords, the finest, gorgeous nighttime scent. Especially when it's used in the fall and winter season. OK, that's all for now. Don't forget to subscribe to our YouTube channel. Please take a moment to follow FragranceX on Facebook, Instagram and Twitter. Gentlemen Only Absolute Cologne by Givenchy, Gentlemen Only Absolute is a rich and sophisticated cologne for men that expertly blends warm, spicy, fresh, and citrus accords. 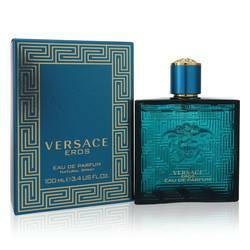 It opens with a fresh citrus top note of juicy bergamot, followed by fragrant and spicy notes of nutmeg, saffron, and cinnamon at its heart. 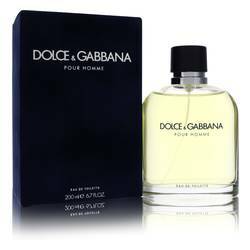 Creamy, sweet notes of vanilla and sandalwood tie the scent together at the base. 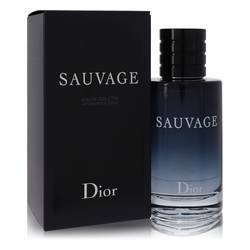 This is a fragrance that is elegant and complex without being overwhelming, making it a very versatile Read More Read More scent. 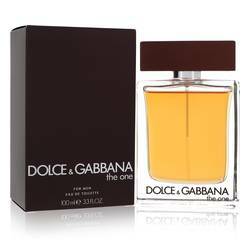 However, its spicy and warm notes will make it an instant favorite in the cold weather cologne collections of men of all ages. It can easily be adopted for everyday use or set aside for special occasions. This cologne was released in the summer of 2016 by French fashion house Givenchy. The brand was founded in 1952 and today is known worldwide for its luxury clothing and accessory lines, as well as its extensive fragrance collections. All products are original, authentic name brands. We do not sell knockoffs or imitations.